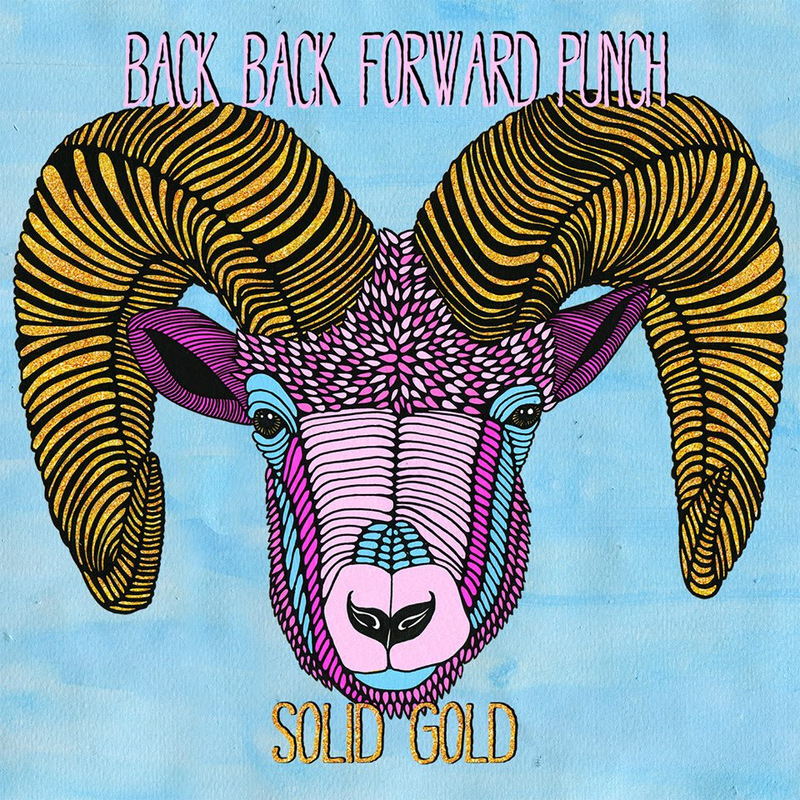 A few weeks ago we were treated to the beautifully haunting downtempo sounds of “Solid Gold,” the brand new single from Melbourne electronic duo Back Back Forward Punch. Accompanying the track was a stunning music video shot and directed by Jimmy Ennett (of Crux Media), together constructing a world of anticipation as their story of unraveling perceptions and coming of age unfolds. 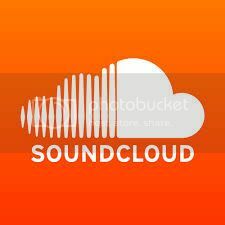 Now here’s a remix of the track from Canadian beat connoisseur Pat Lok, which holds the mood well inside the light with his unrelenting influence of animated disco-house beats, as he explores an uplifting environment where smiling and dancing seem like the only things that ever really mattered.